Listing is for land and building only. Excellent location with prime exposure to the busiest area of Clifton. 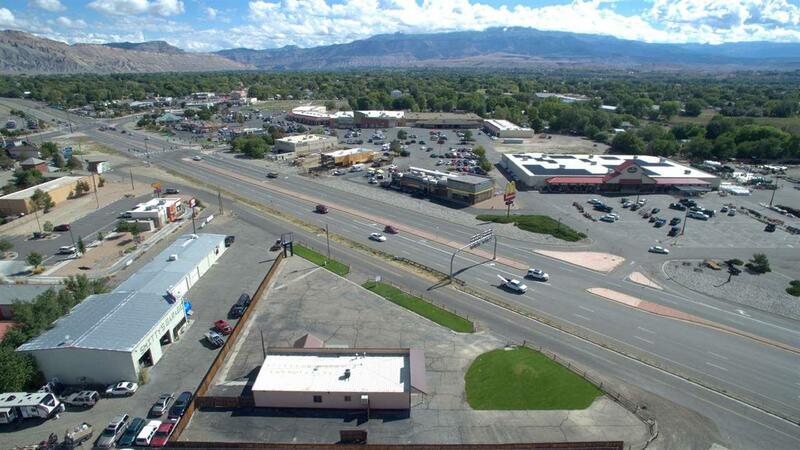 Two entrances/exits off of the frontage road, across from McDonalds and Murdochs shopping center. 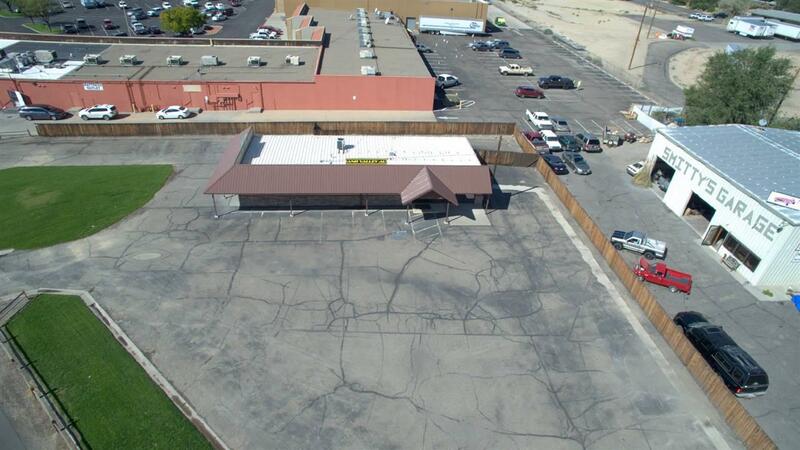 Nearly Acre of asphalt parking area with fully remodeled 2300+ sq ft office space including a conference area, receptionist office, 2 private offices and 3 cubicles. Garage/shop bay is 775 sq ft, insulated and heated. 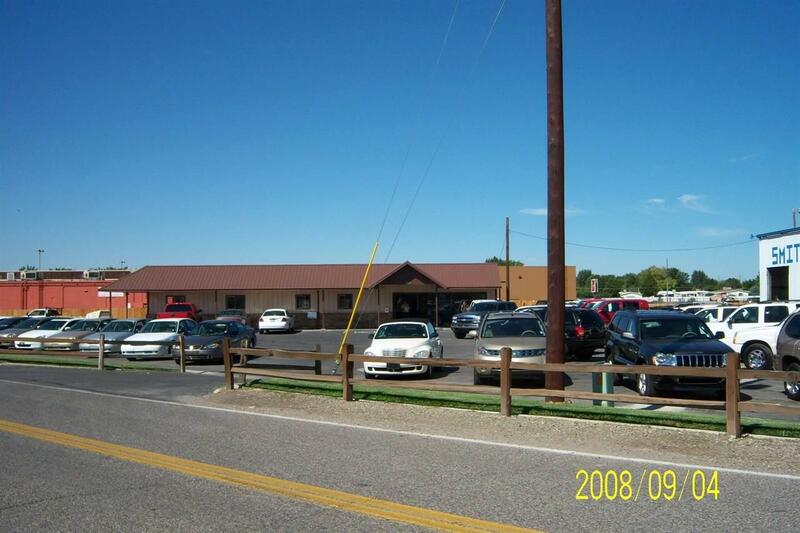 This property location offers great exposure off the highway in the Clifton shopping district. 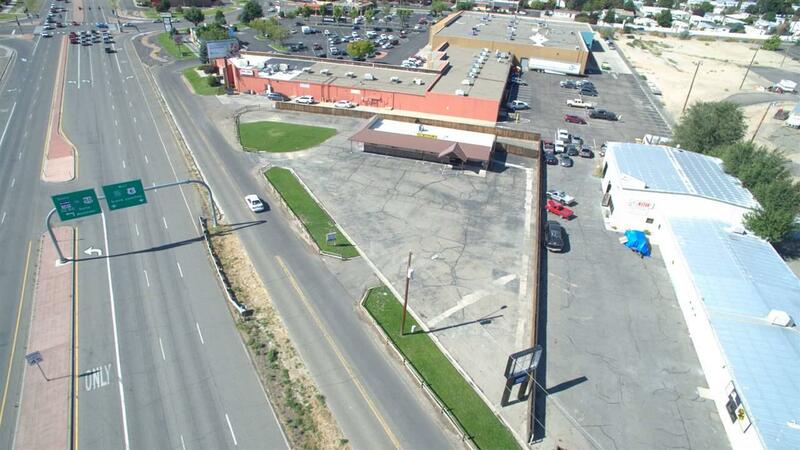 Come see why this would be a great spot for a restaurant, coffee shop, retail, mechanic or medical office space.